Home The Library Who can use the library? Croydon Health Services NHS Trust (CHS) staff both in community and acute services, and Students on placement at Croydon Health Services NHS Trust can use the Library. 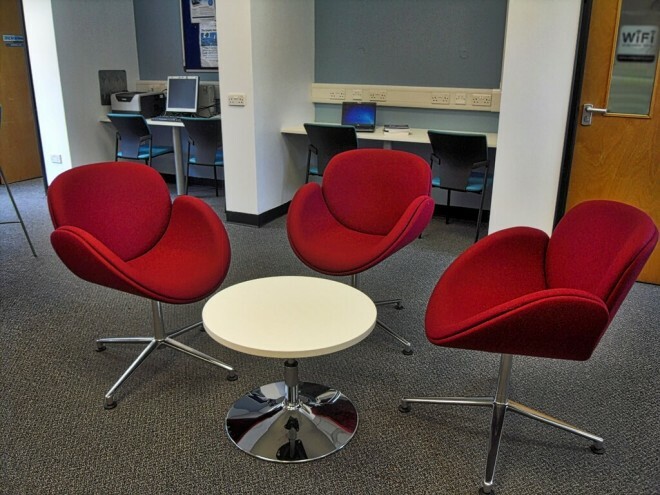 If you are not eligible for membership but would like to make use of the library services provided by Croydon Health Services Library please contact us to find out about Private Membership (fees apply). Patients, carers and the public are able to find healthcare information online: Information for the Public. Patients can use our services in conjunction with a member of clinical staff. SLaM staff providing services in Croydon can use the library at Croydon University Hospital for reference only. SLaM staff should contact Reay House Library library@slam.nhs.uk, 020 3228 6141 for OpenAthens administration, interlibrary loans and literature searches. See www.slam.nhs.uk/library for more information about Reay House Library’s services. Moorfields staff providing services in Croydon can use the library at Croydon University Hospital for reference only.